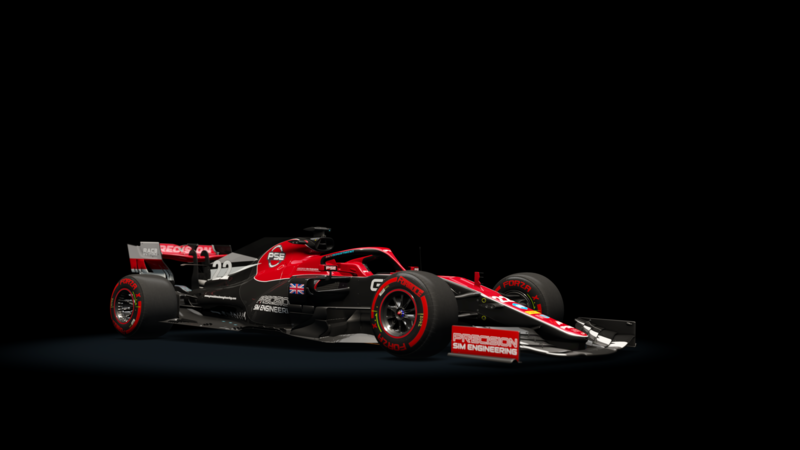 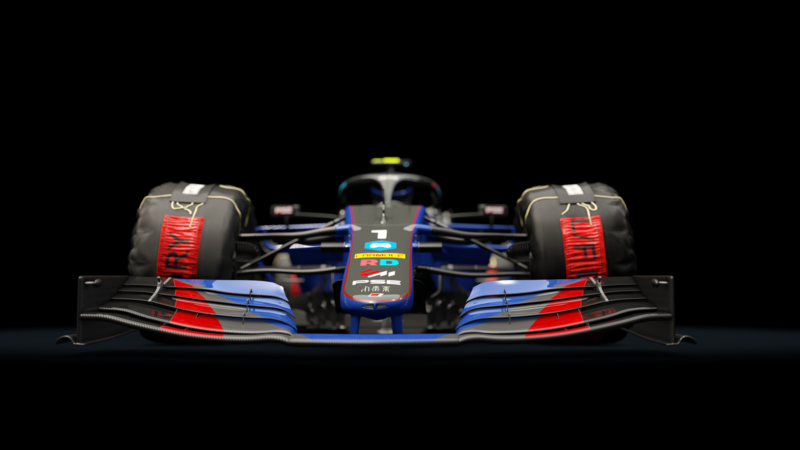 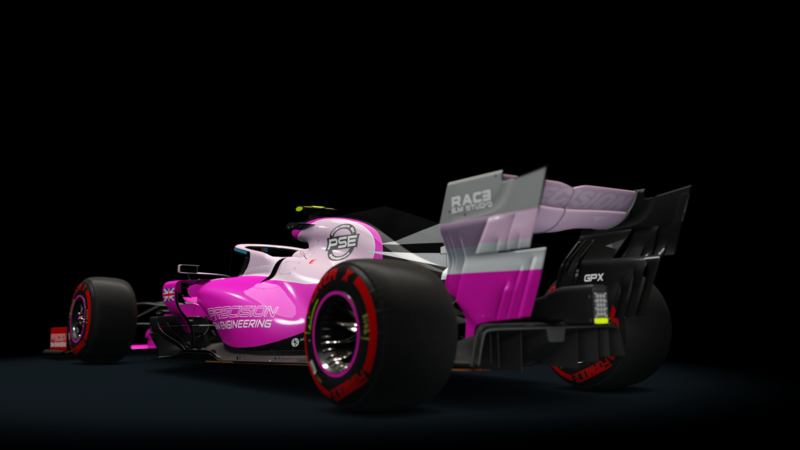 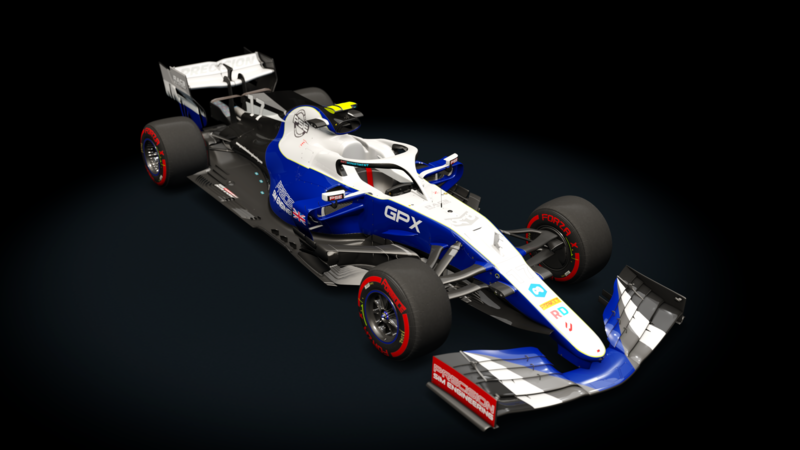 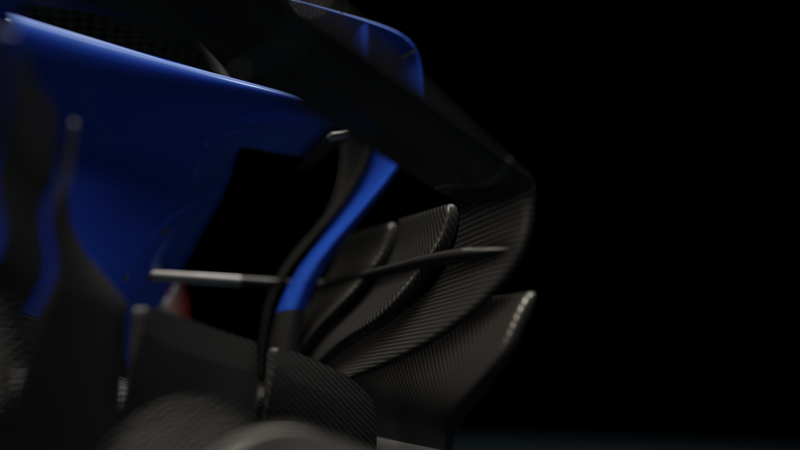 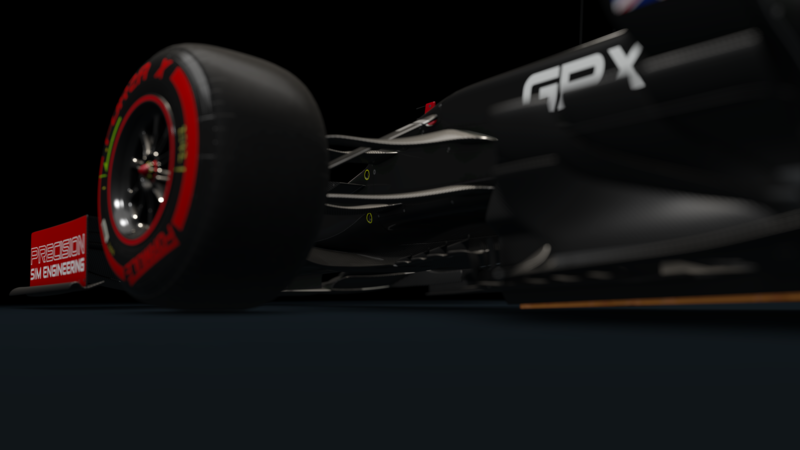 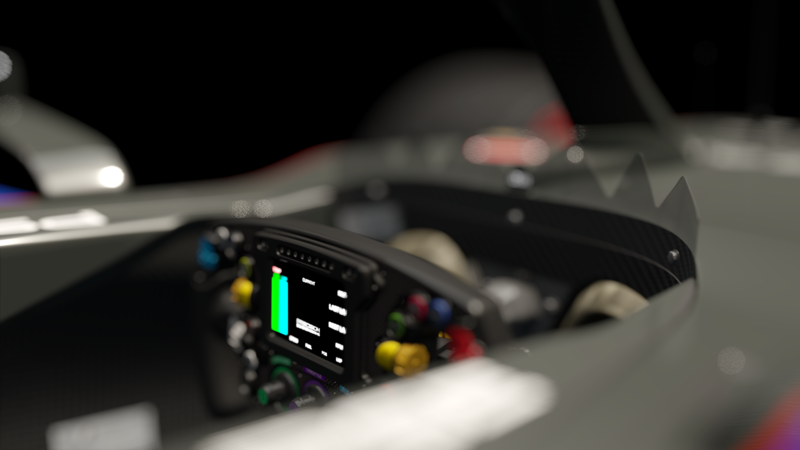 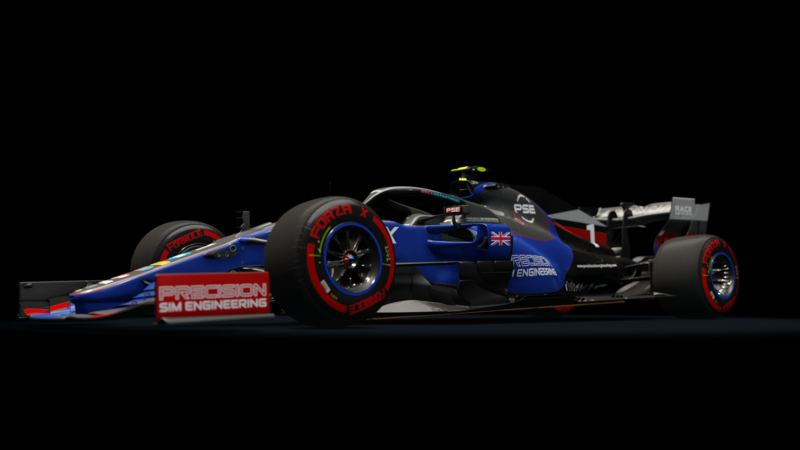 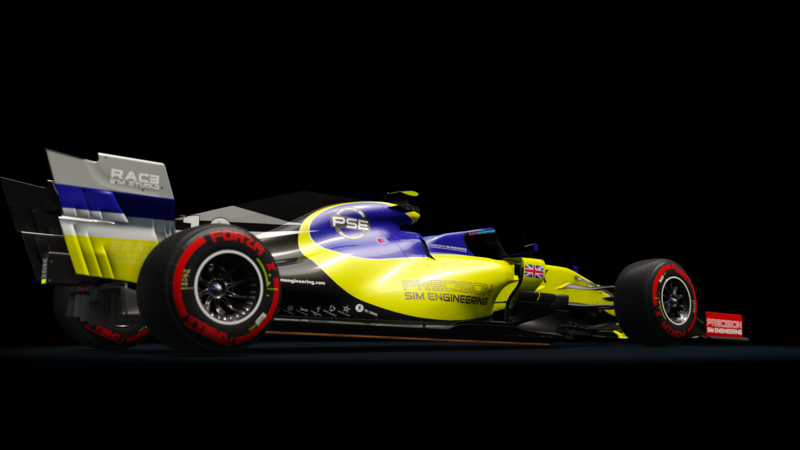 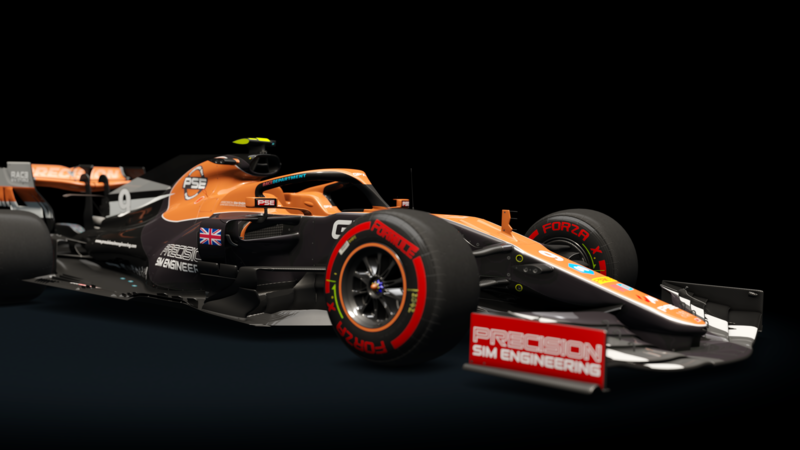 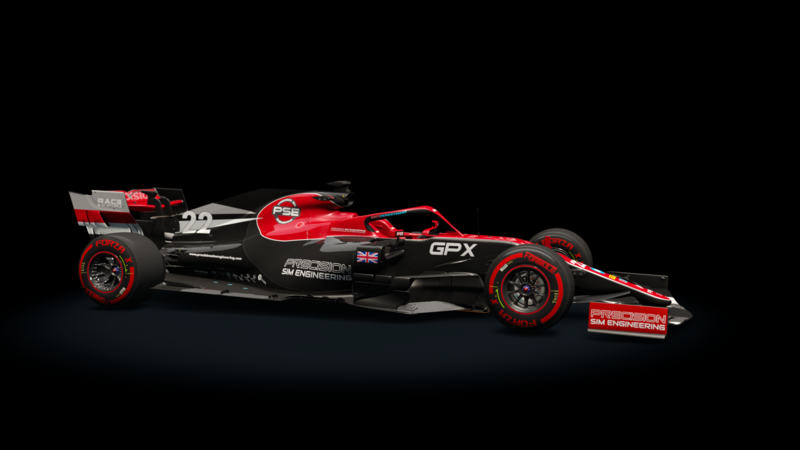 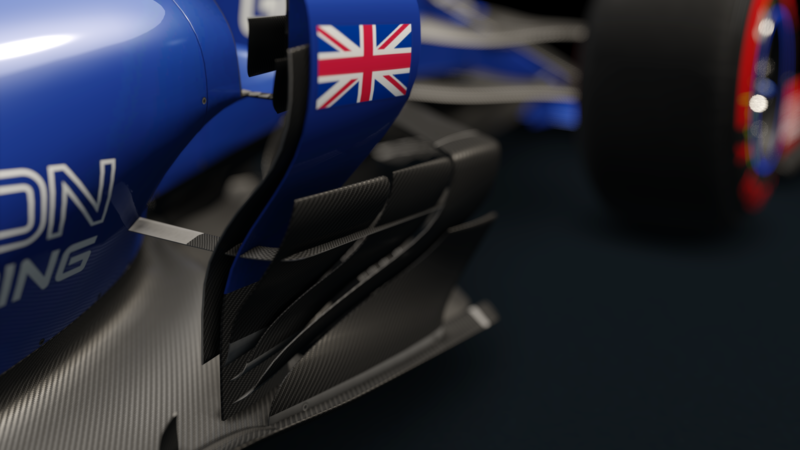 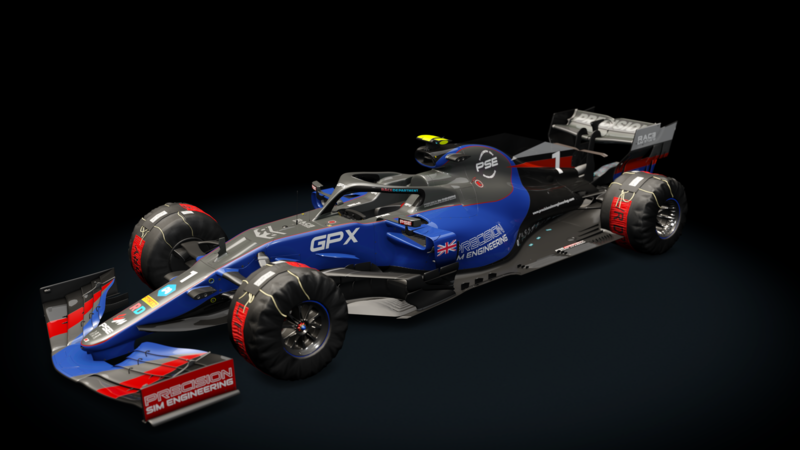 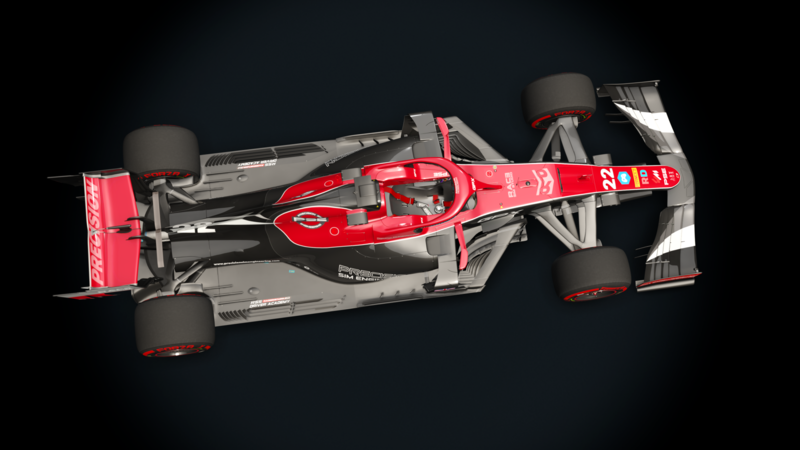 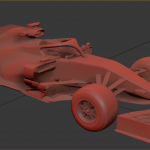 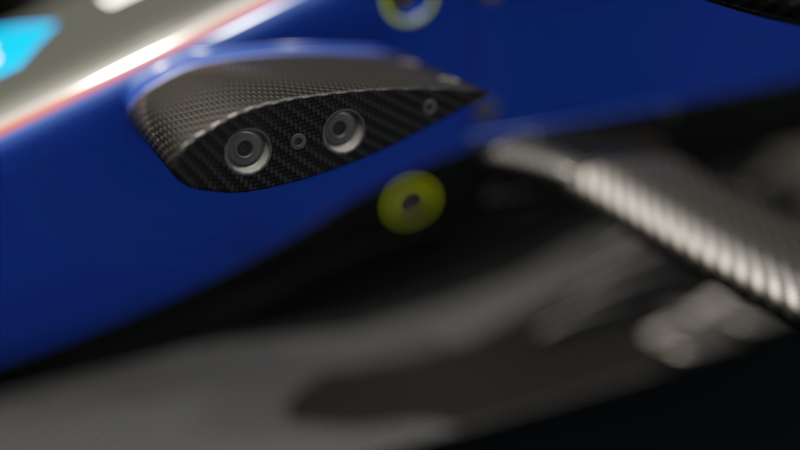 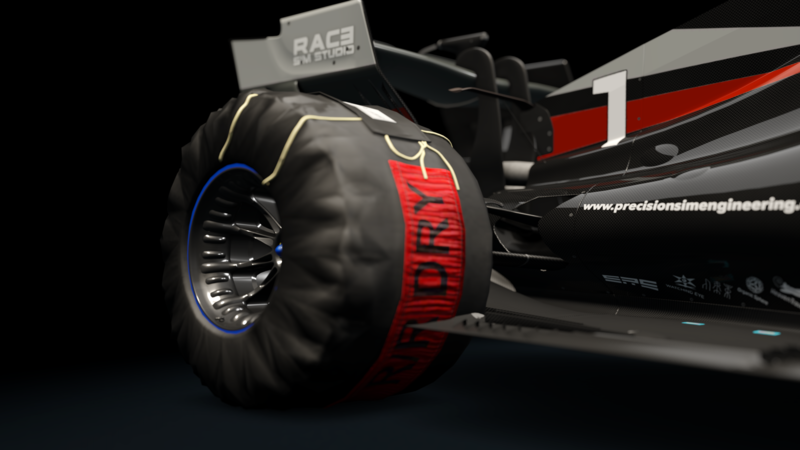 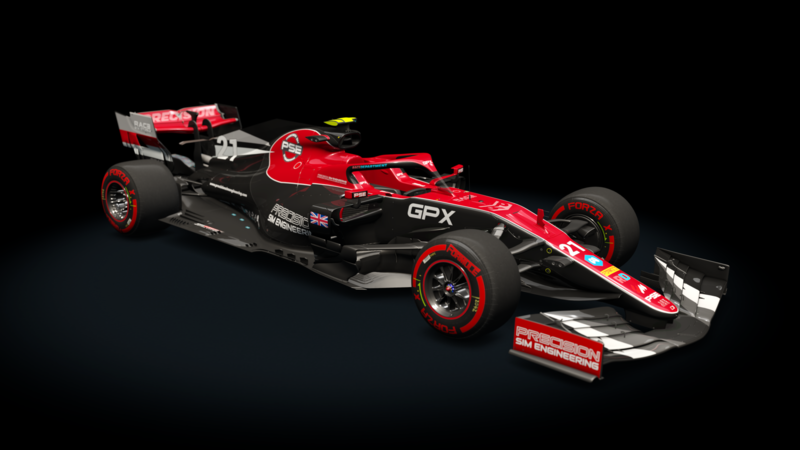 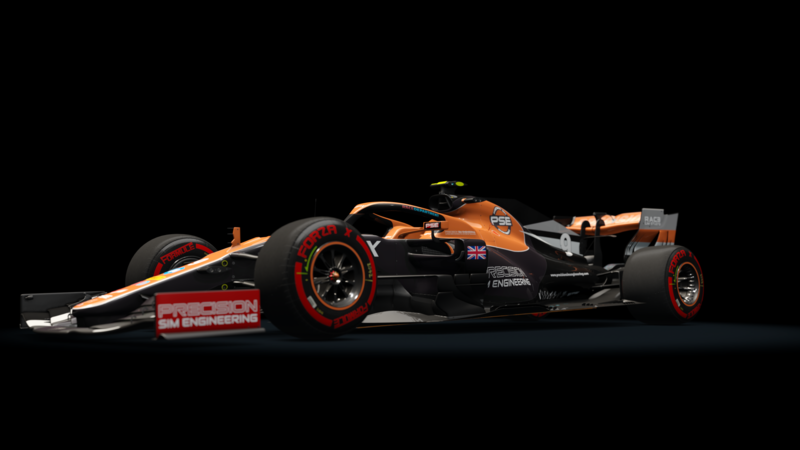 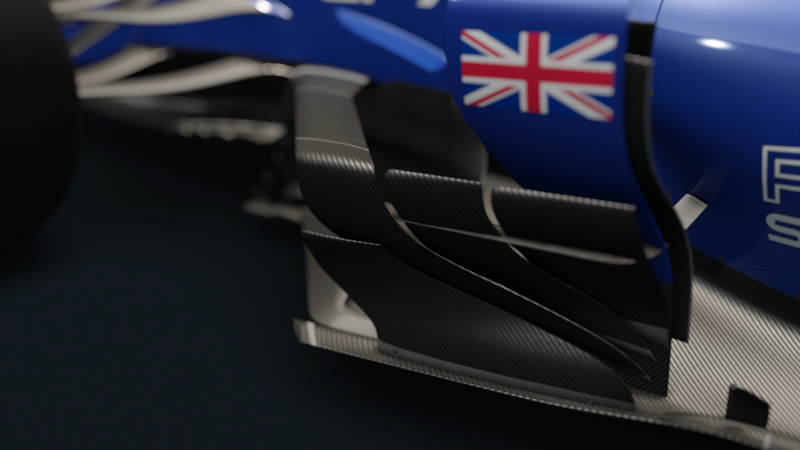 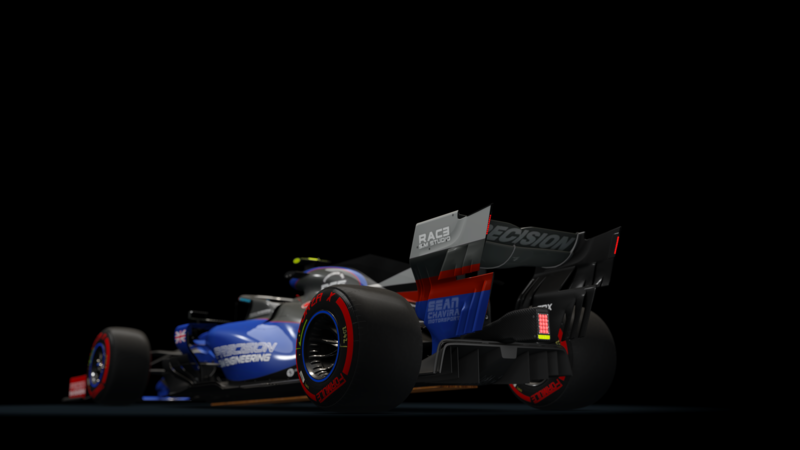 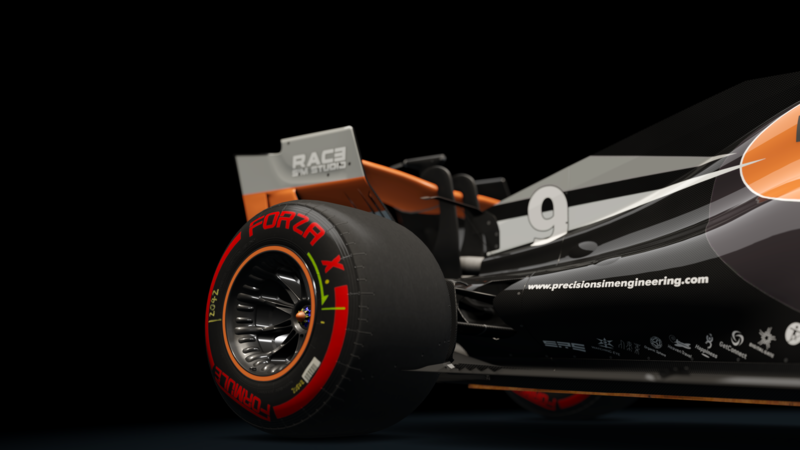 Portada » Formula Hybrid 2019 now available! 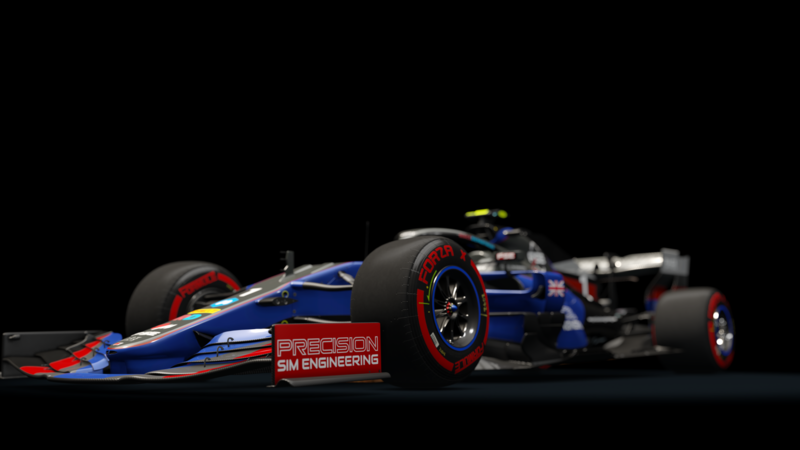 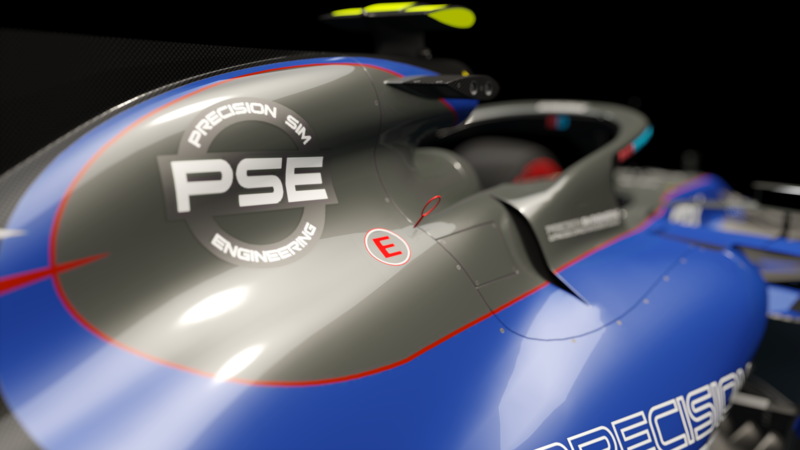 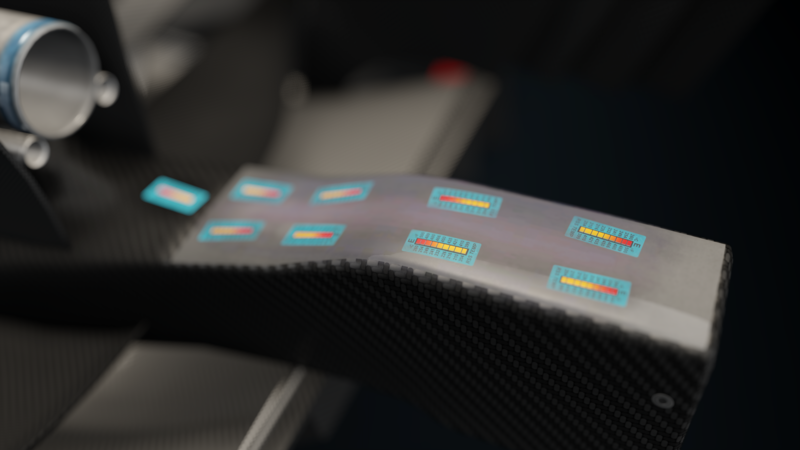 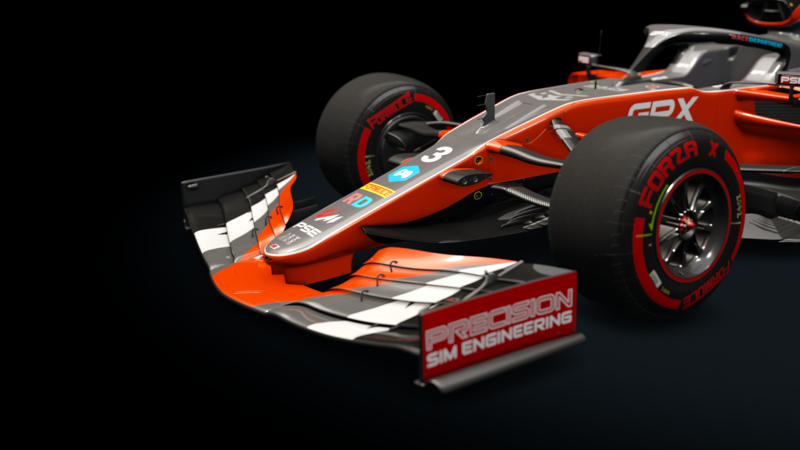 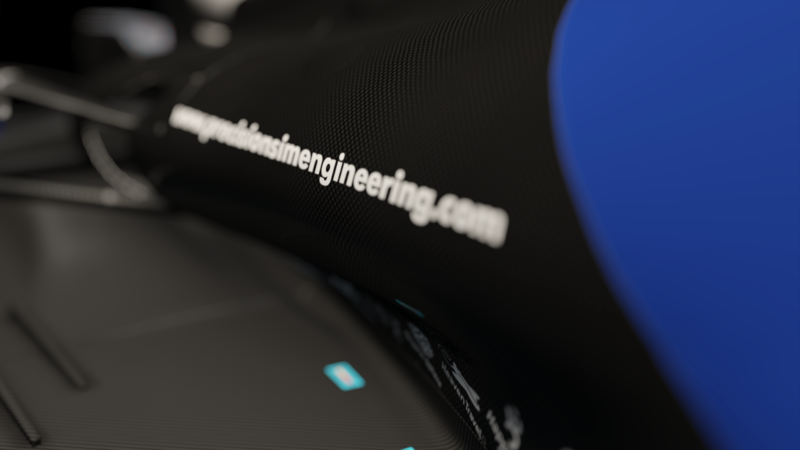 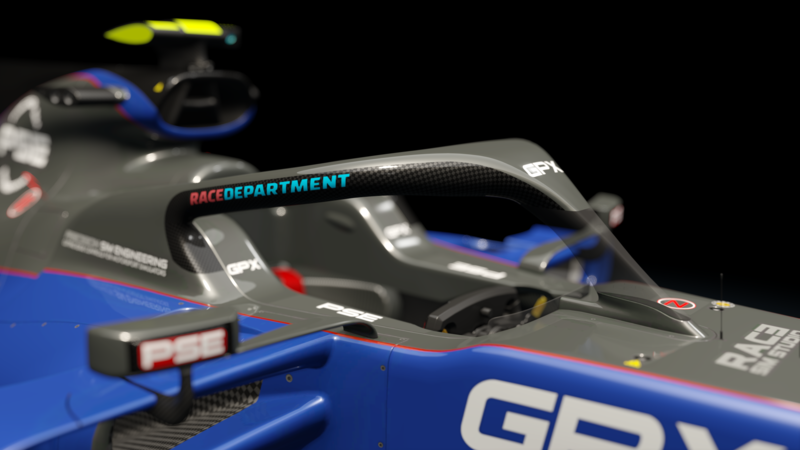 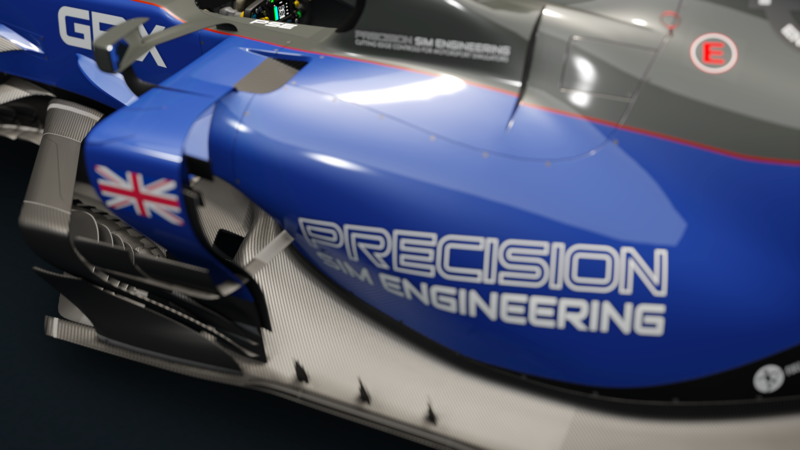 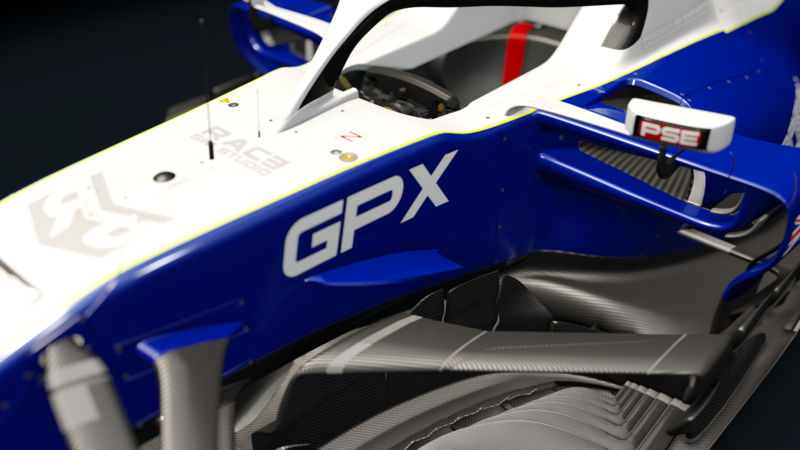 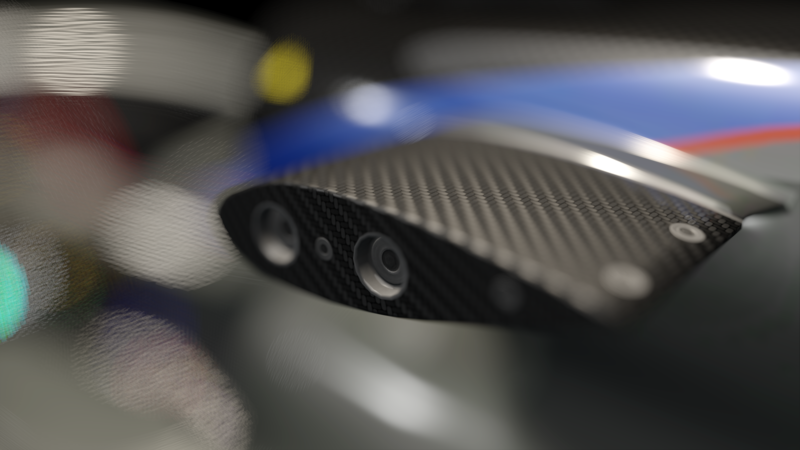 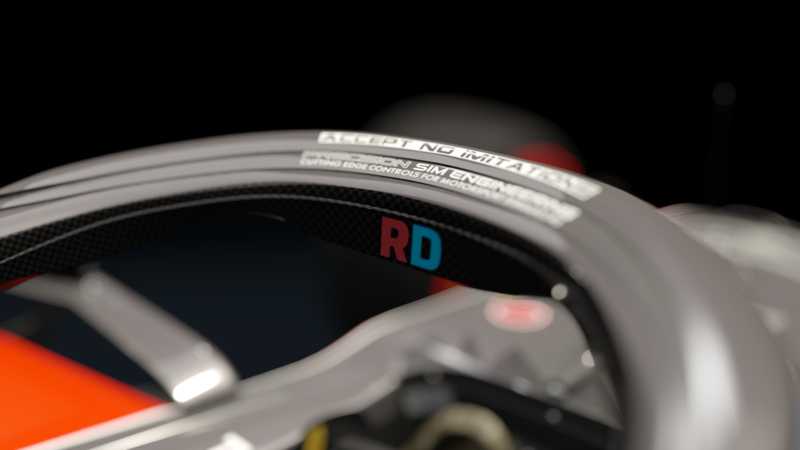 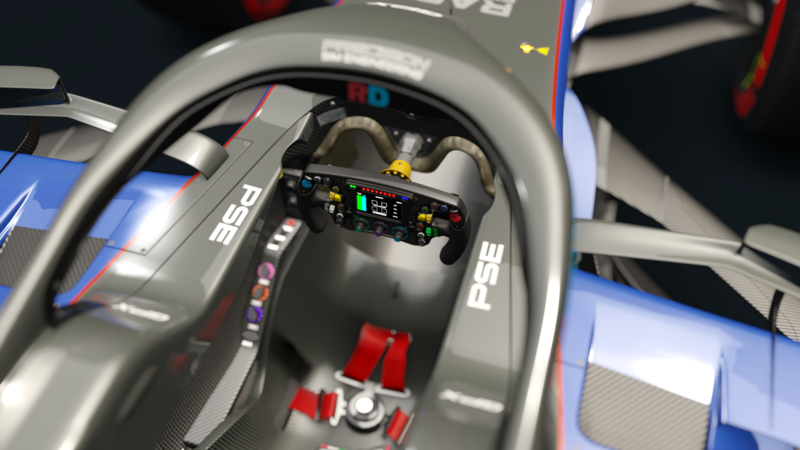 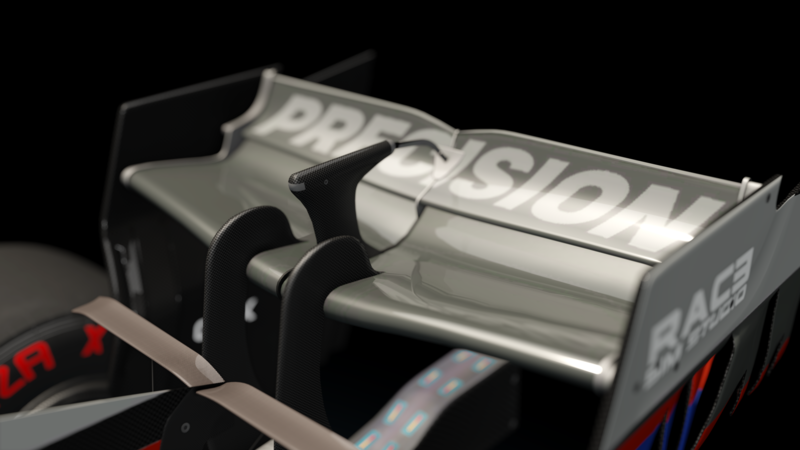 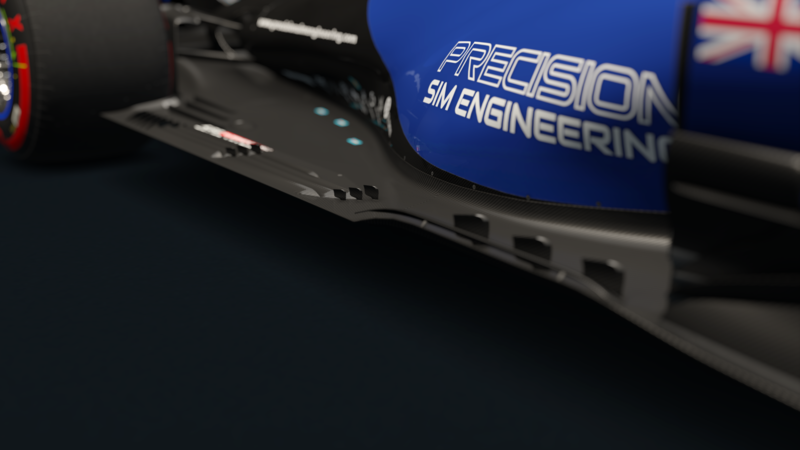 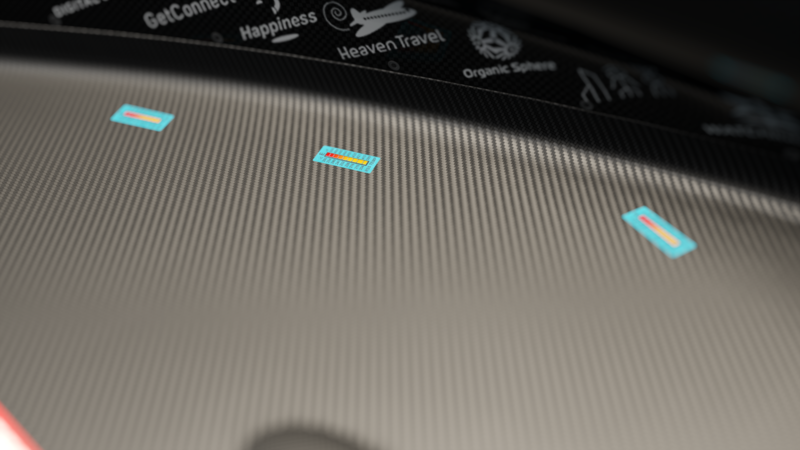 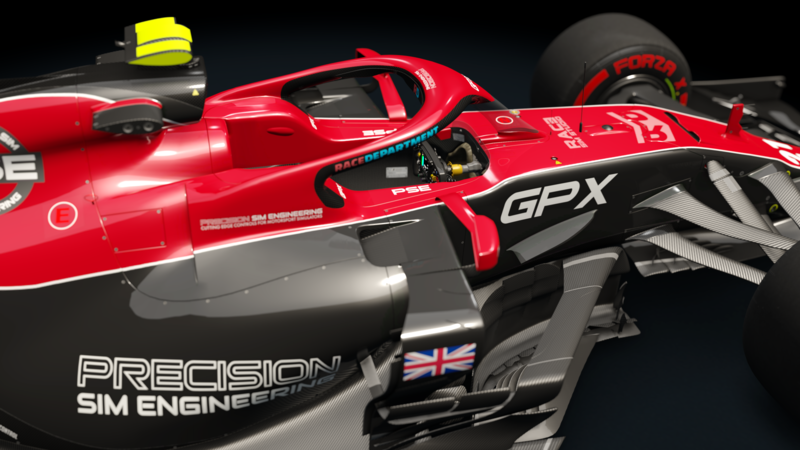 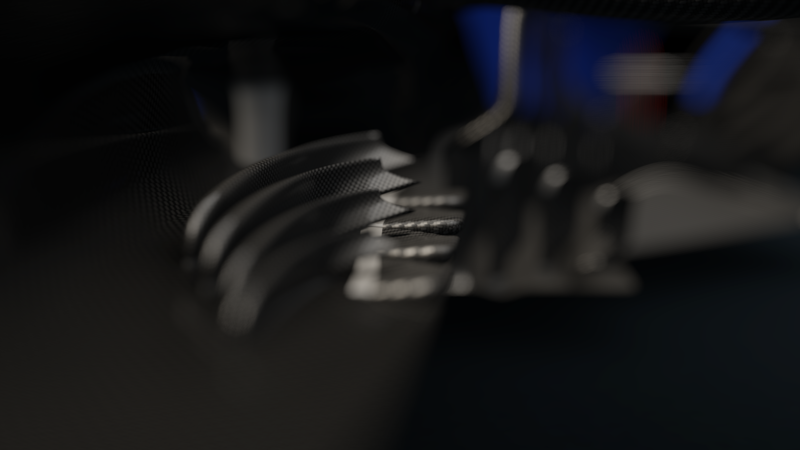 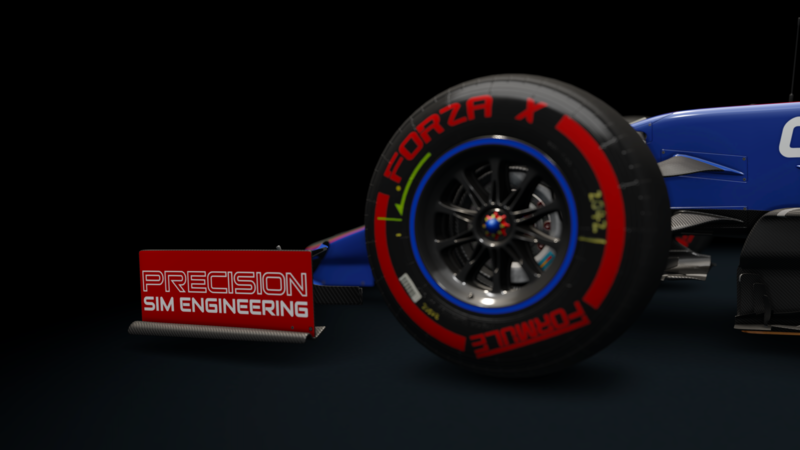 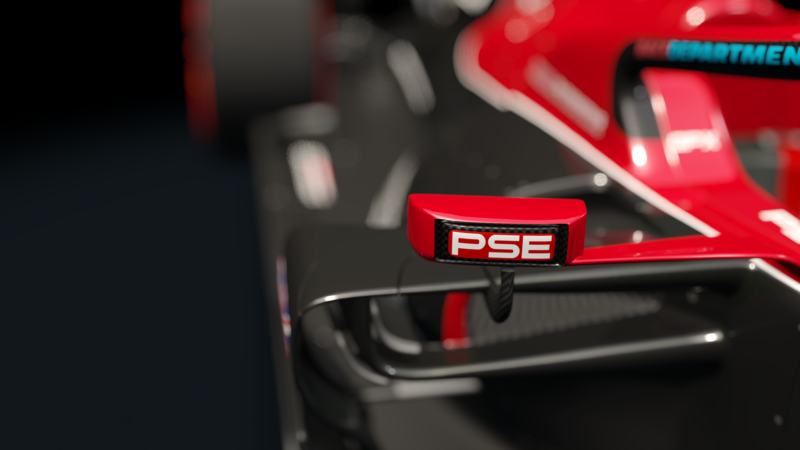 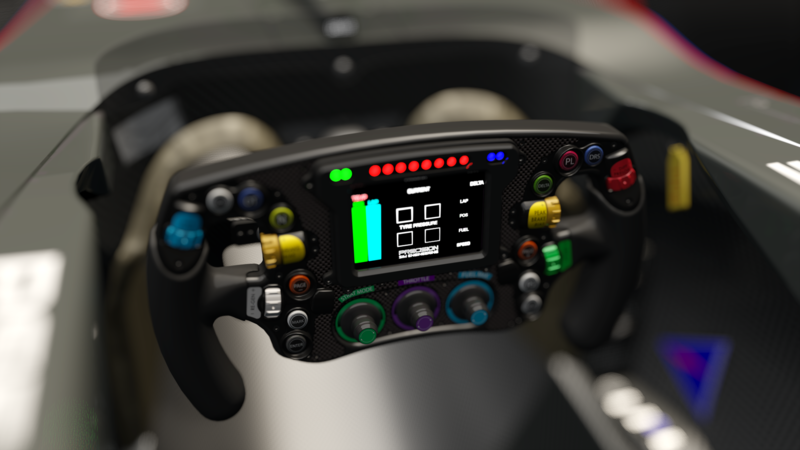 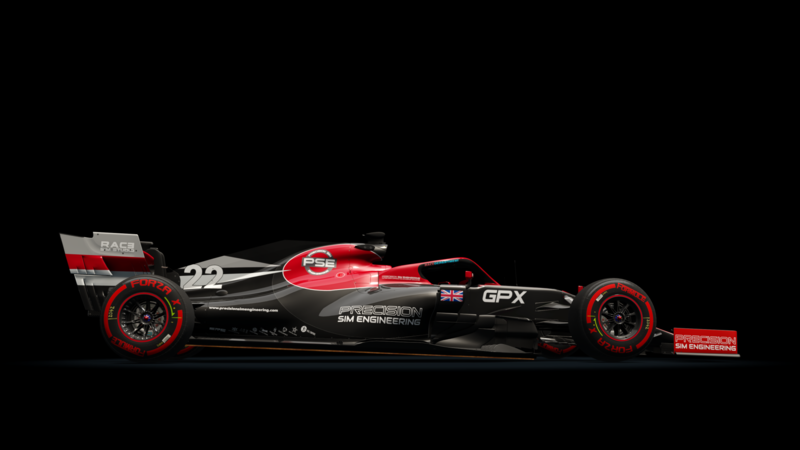 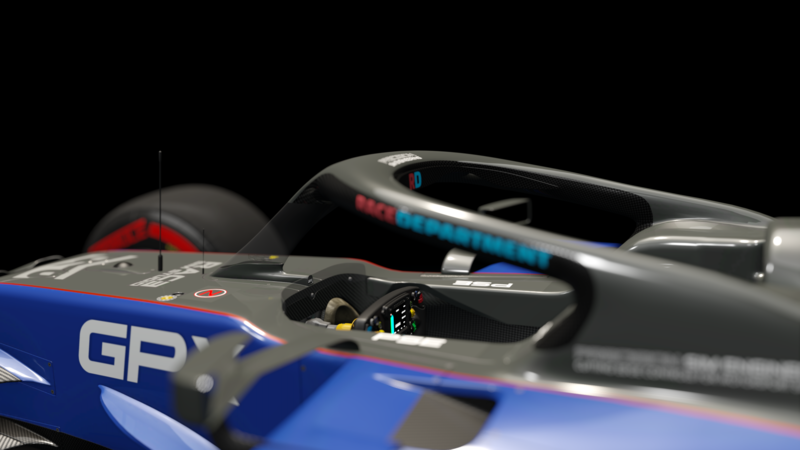 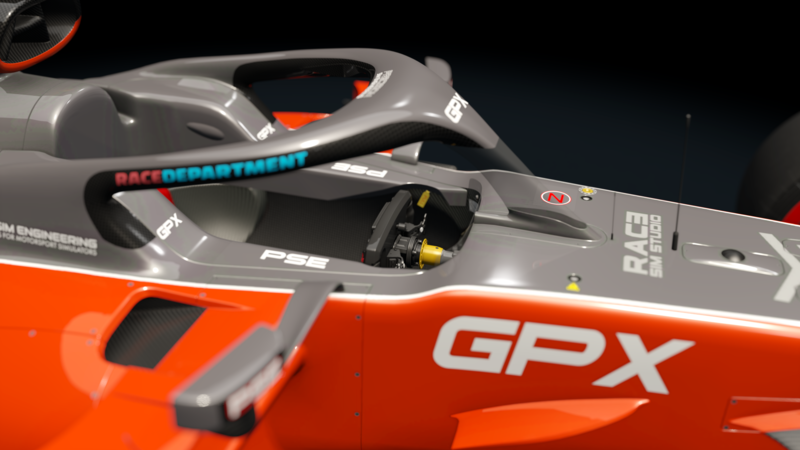 We are also excited to announce our new partnership with Precision Sim Engineering who will be supplying us their state-of-the-art GPX Steering Wheel for our Formula Hybrid 2019 car. 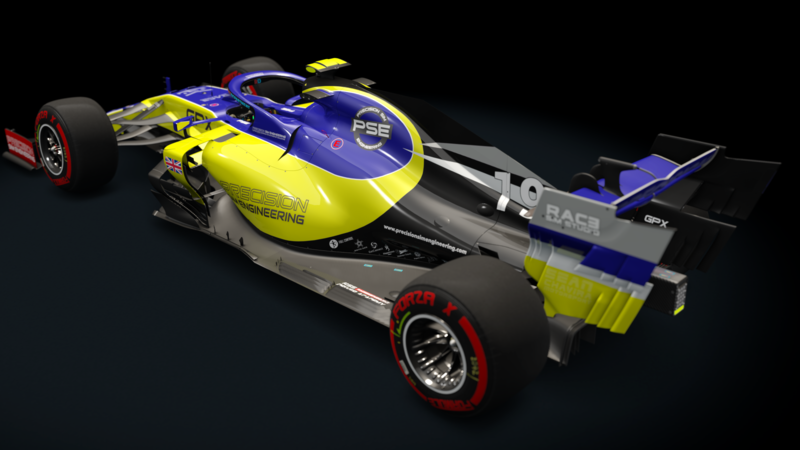 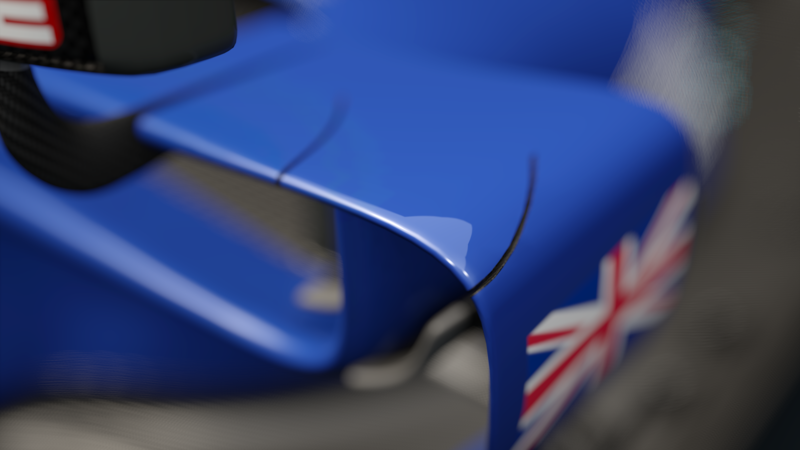 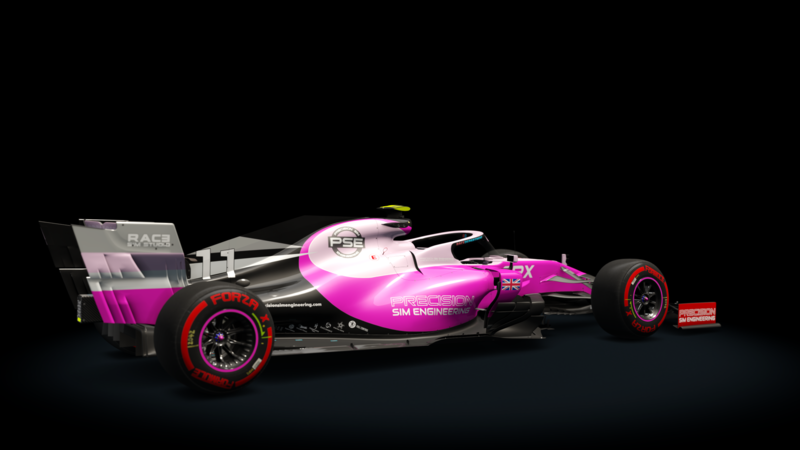 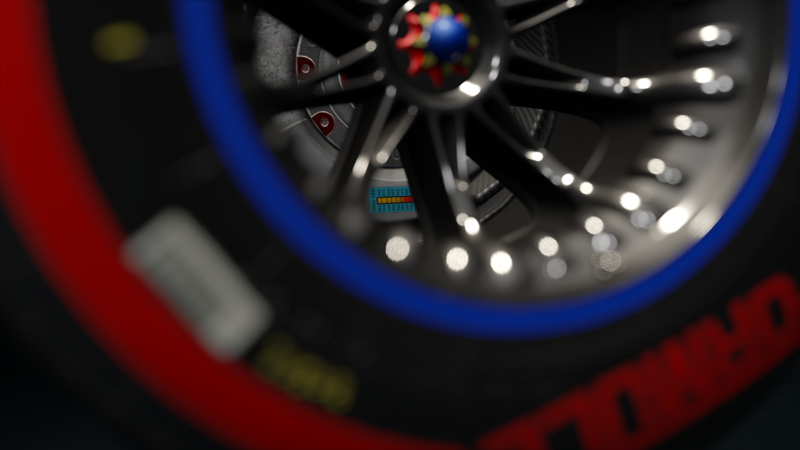 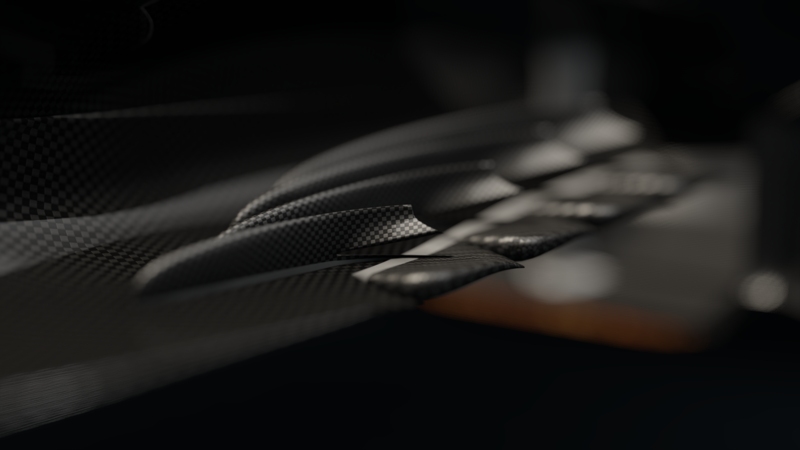 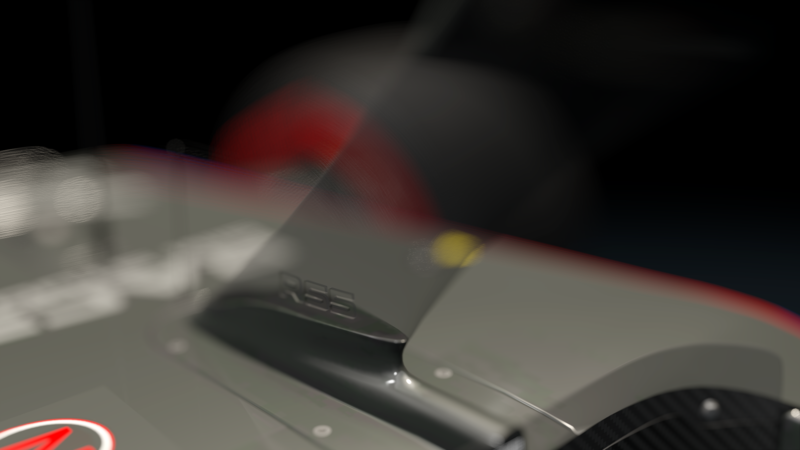 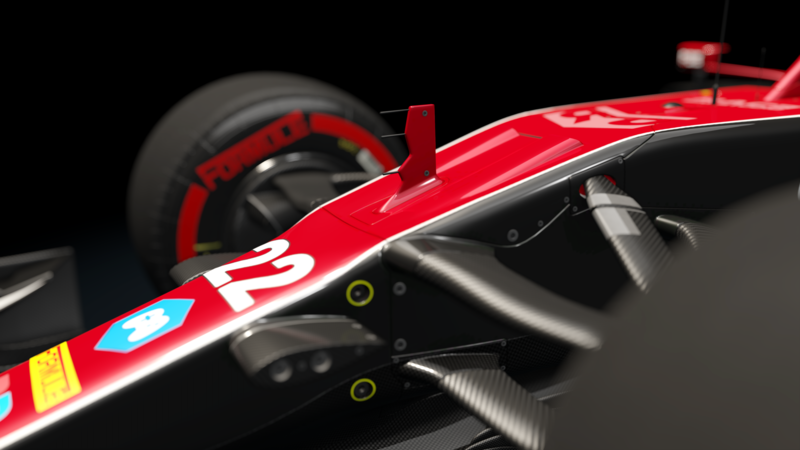 The car is also available in a pack with his little brother, the Formula RSS 2 V6, with a special 25% discount until Monday 1st April!